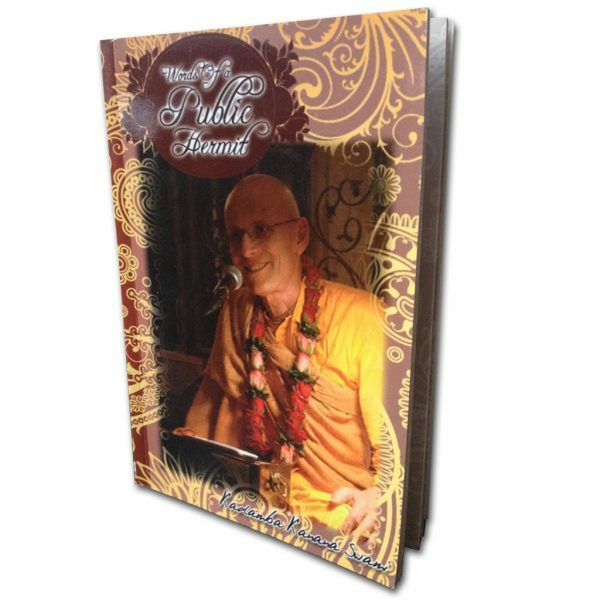 After the first book “Nothing but the Holy name” was published in 2010 we now have the second book with compiled quotes and stories from Kadamba Kanana Swami. 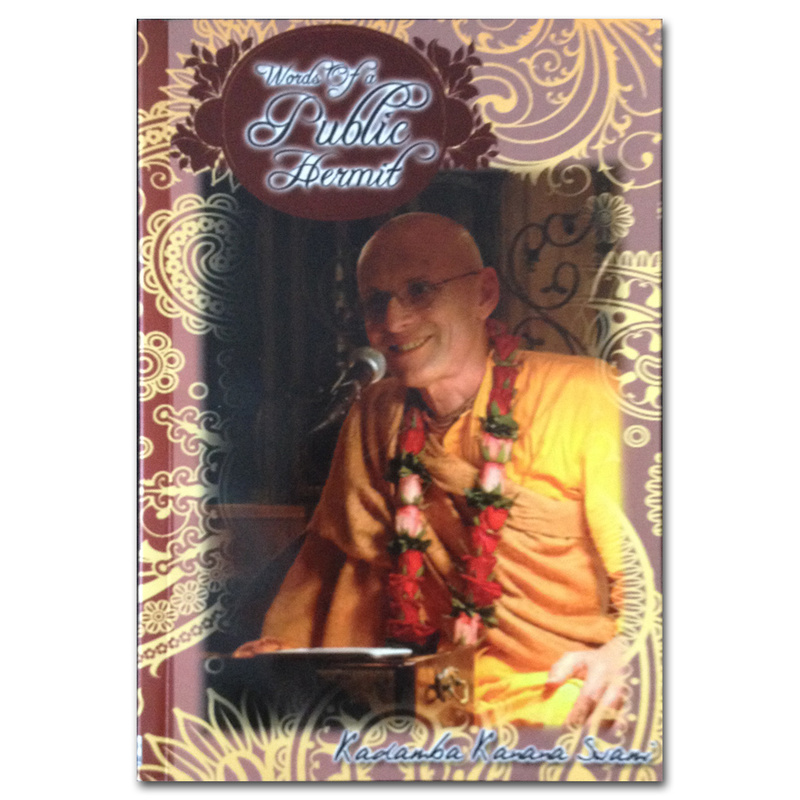 All content was previously published on kksblog.com and compiled into this new book called “Words of a Public Hermit”. 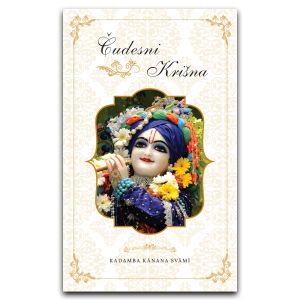 Topics of Krsna are all-auspicious. It is said that the speaker is purified, the enquirer is purified and the audience is purified. 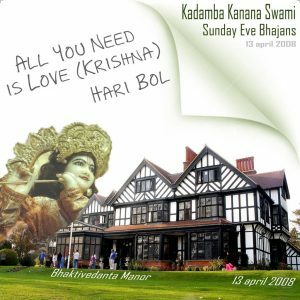 I have spoken these words about Krsna on different occasions – first of all for my purification and then to contribute something to the world. Although i am not a great man, i have great teachers, so hopefully there is something good in my words. 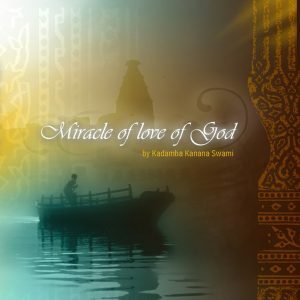 These are excerpts of lectures in a raw and meditative form. I guess it’s the way i live; I tend to get too busy in too many things. 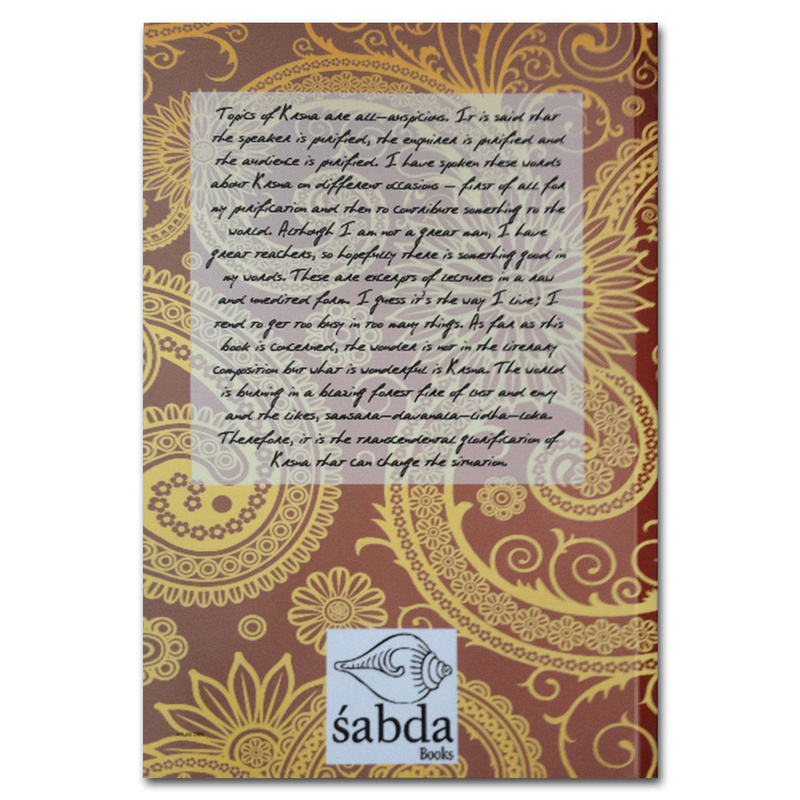 As far as this book is concerned, the wonder is not in the literary composition but what is wonderful is Krsna. 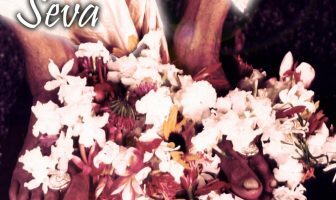 The world is burning in a blazing forest fire of lust and envy and the likes, samsara-davanala-lidha-loka. 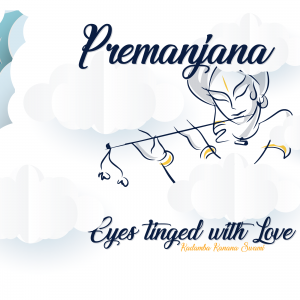 Therefore, it is the transcendental glorification of Krsna that can change the situation.